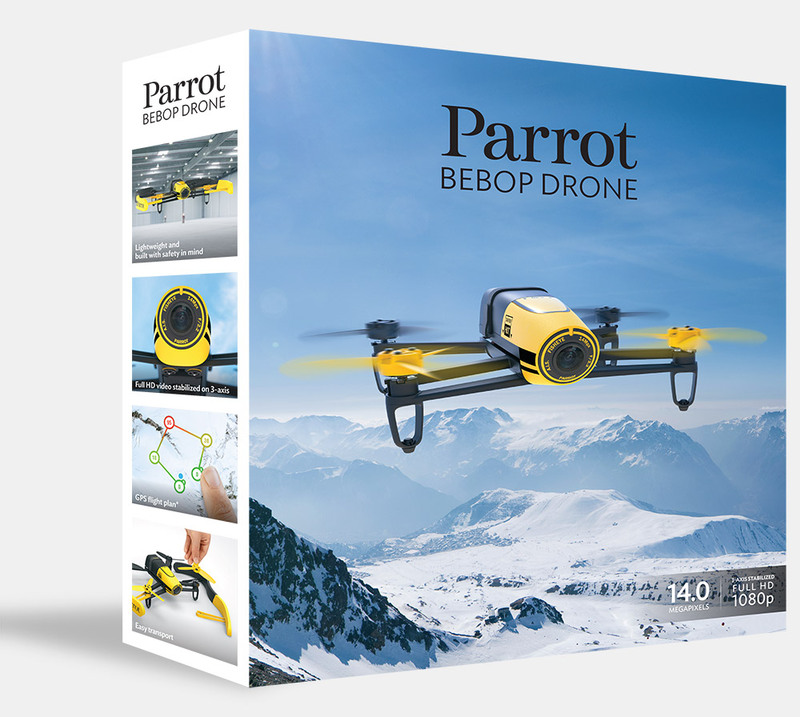 What Drone to offer as a Christmas present? Drones have become the latest High tech gadget people want to get their hands on. Some may think these are relatively expensive, however whatever your budget is, you will be able to find one. Before we start looking at which ones best for who, let us look at the definition of this and where they originated from. Drones are known to be flying robots AKA unmanned aerial vehicles (UAV) which are remote controlled. They were firstly well known to be used by the military but also as an alternative for surveillance, rescuing, weather monitoring and many more. To outperform any other competitors, Amazon has also joined the bandwagon and proposed a Drone delivery option in the near future for their products ordered online and delivered straight to your garden. 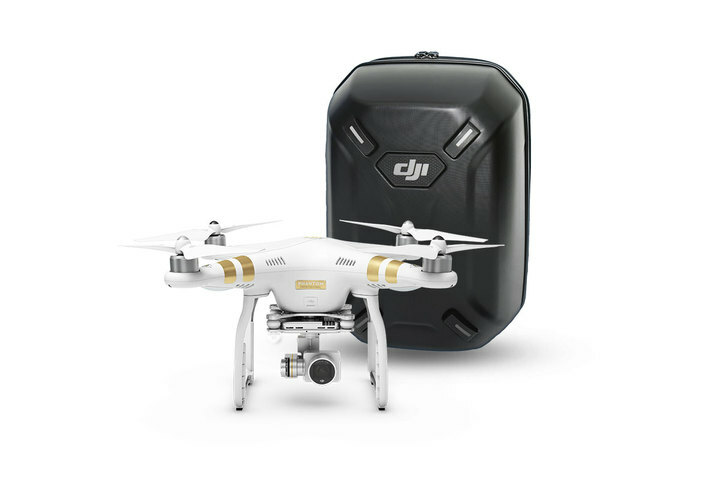 The type of drone we will be looking at today are “Personal drones” which have become increasingly popular from manufacturers such as DJI, Parrot and many others. Let’s take a look at a few personal drones available on the market today and which ones could be a great potential present for Christmas. There are 2 types of usage for drones for 2 types of people. Usage: Likes to fly it around and perform stunts to increase their skills in handling a more expensive Drone. 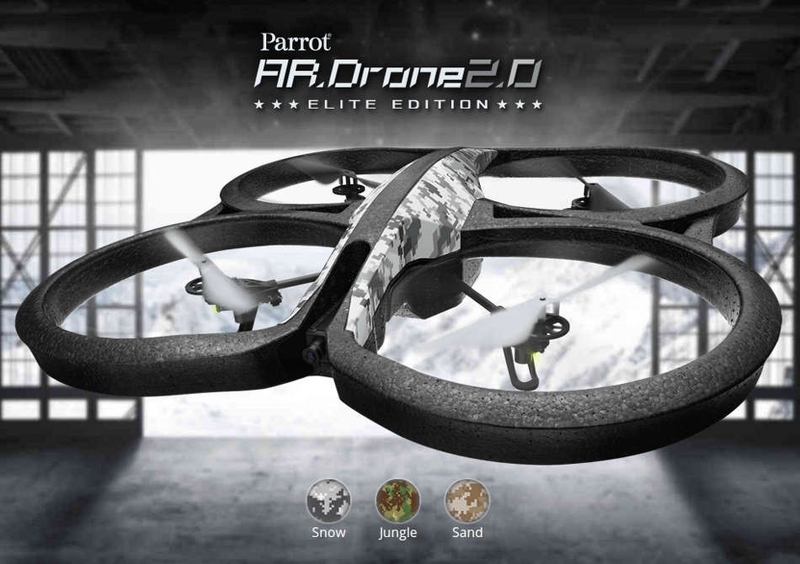 There’s a wide variety of other affordable Drones in which you can look into as all of them weren’t stated above. However this little analysis will give you more info on the product that corresponds more to your Christmas budget and needs.